Although many people head to one of the many New Jersey online casinos to try their hand at blackjack, craps or roulette due to their high payout-rate or to play slots due to their easy gameplay and fun-quality, New Jersey online table games still has a solid seat at the table. It is a sturdy middle-line game-type that is still extremely fun to play! Besides the classic black-jack, craps and roulette variants, there are still quite a few alternative game options to try your hand at such as Hi-Lo Solitaire, Baccarat and Three Card Poker. You’ll find that these captivating games usually have more side bet opportunities as well. Let’s take a look at an overview of these alternative table game options. Baccarat got its start in Europe and is one of the more popular table games. It has a very simple premise, but goes about it an a unique way than others. 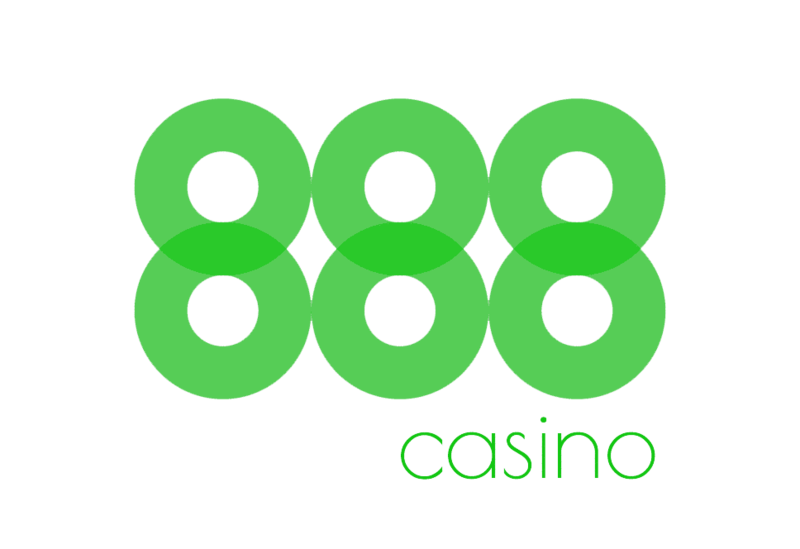 The goal is to determine which hand the banker’s, player’s or both will have as close to 9 or the value of 9. Since baccarat is very strict about when the dealer hands out additional cards to the player or bank, all you need to do is determine how much you’d like to bet and wait to see if you won! It is highly recommended that you consider Baccarat as your go-to table game due to the favorable payout! Commissioned Baccarat only requires that you pay a 5 percent commission on Banker bets with a 99% return on Banker plays and 98.75% on player bet. Texas Hold’em Bonus Poker is quite popular with the New Jersey crowd. The game is quite simple, requiring that players make a five-card hand that’s better than the dealer. The house edge is 2.04%, which is low, but it makes up for it with the high bonus payout. That being said, be aware that the bonus bet return is a mere 89%. Let it Ride combines elements of both blackjack and poker to create an entirely different, yet still familiar gameplay experience. You can begin your hand by placing three Ante bets and taking three random cards. The objective is to assess the strength of your first three bets before deciding which bet to take back or “Let it Ride”. Players compete against the dealer in Three Card Poker. First, you make an Ante bet then the players and dealers receive three cards. 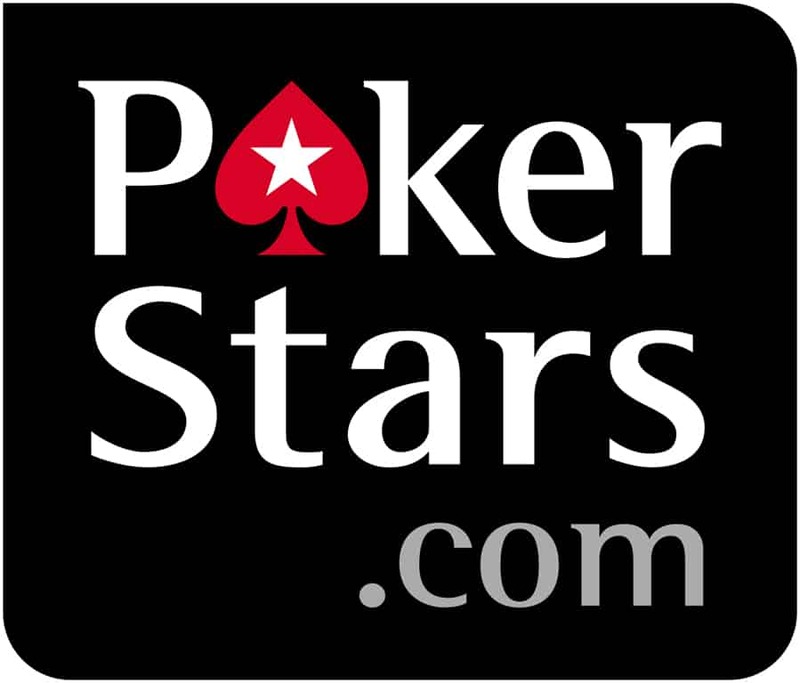 Players have the option of either making a Plat bet or folding. The objective is to have a better three-card hand than the dealer. Pai Gow Poker has an almost cult-like following due to its unique rule-set and gameplay. It uses elements from the traditional Pai Gow game with ancient Chinese domino tiles. However, instead of tiles you use playing cards. Pai Gow poker is known to be more slow-paced than other New Jersey online table games, however for those who like to play online casino games for enjoyment, it’s the perfect fit. On top of that, it has one of the best bonuses in the industry. In fact, it’s likely Pai Gow’s slow pace that has given online casinos an incentive to offer a great bonus. Pai Gow’s side bet offers an optional wager that will pay out in the case that the player is able to make a straight or better hand. 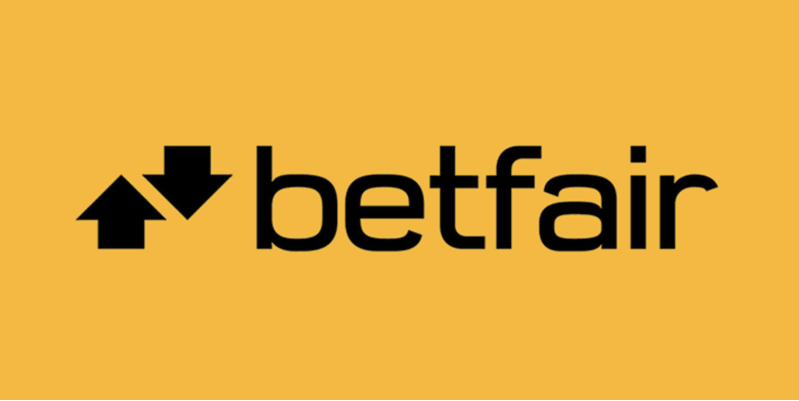 Betfair is one of the best bets if you’re interested in table games due to the range of table games offered, many of which are exclusive. Party Poker only offers one type of game, which is Texas Hold’em Bonus Poker. However, although limited it is worthy to note that it is an exclusive game. 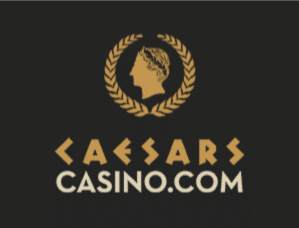 Caesars Casino offers three Table Games, which are Let it Ride, No Commission Baccarat and Three Card Poker. These are some of the best table games to play when it comes to their payout. 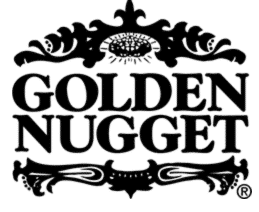 Golden Nugget is held above all the other New Jersey online casinos in one aspect–it’s the only casino that offers their players a few Live Dealer games. Included in this is Live Baccarat which has a decent 5% commission rule. Besides the Live Dealer games, you also have a selection for digital table games to choose from including Three Card Poker, No Commission Baccarat and Let it Ride. 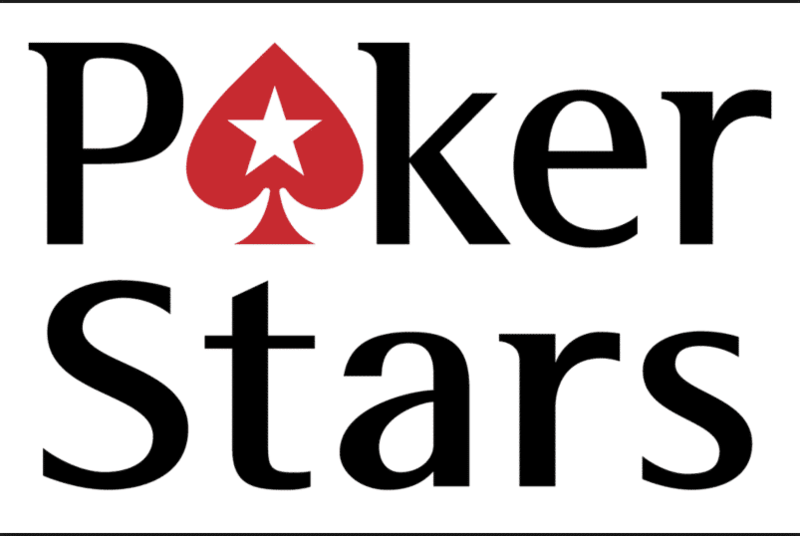 PokerStars might be one to overlook due to their limited table game selection. The two games that are available are Commissioned Baccarat and Texas Hold’em, which is an exclusive game. 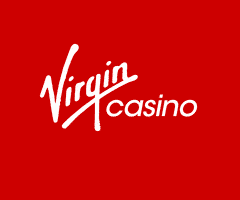 Virgin Casino has exclusive games. These are Standard Baccarat, Hi-Lo and Three Card Poker. 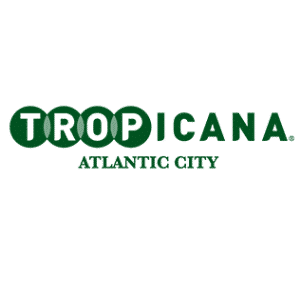 Tropicana has identical table games to its sister-site Virgin. However, the one exception is that you can play Let it Ride at Tropicana and not at Virgin. 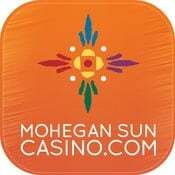 Mohegan Sun has three types of table games–No Commission Baccarat, Let it Ride and Three Card Poker. 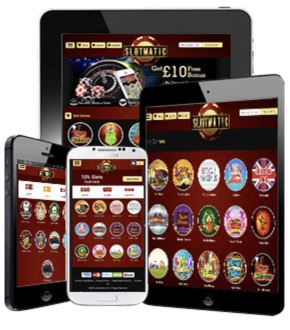 If you’re hoping to play online table games on your phone then you’re unfortunately out of luck. 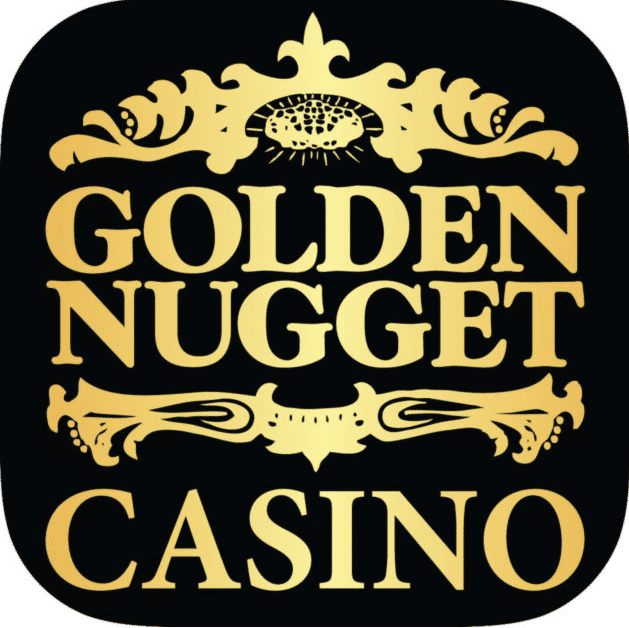 Besides blackjack and roulette, table games have not been developed by any of the online New Jersey casinos for mobile play besides a few exceptions. One of which, is Caesars Casino who offers a limited version of No Commission Baccarat. When first trying your hand at New Jersey online table games, it is recommended that you first learn the rules for each kind of variation, as well as the payout table and any strategies that go along with it. You can easily find the best strategy for each kind of online table game by doing a quick Google search. On top of this, every online casino in New Jersey has a practice version of the game or at least a demonstration so that you can practice and get to know the specific table game before betting real money on it. For some New Jersey online casinos, you can choose between playing online table games live or digital. The advantage of playing table games like Three Card Poker or Baccarat digitally is that your game play will be very fast. On the other hand, playing live games requires that you account for human speed. With digital games, you can even change your setting to make the game even faster. Another benefit of playing table games online is that you don’t have to deal with high minimum wagering requirements as they usually a significantly lower compared to live games. For instance, instead of needing to put down $15 a hand on some live games, you merely need to put down $1 per hand and sometimes even less. This makes online table games a lot less stressful so you can sit back, relax and actually enjoy yourself instead of fretting over losing a significant amount of money. Is Online Table Games Legal in New Jersey? Online table games are completely legal to play online within New Jersey state borders. 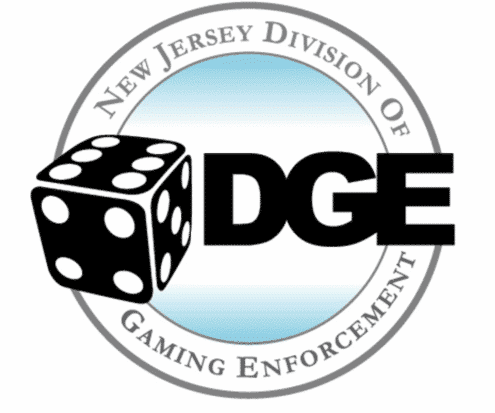 In November of 2013, physical New Jersey casinos that follow the strict regulations of the New Jersey Division of Gaming Enforcement can legally host New Jersey online table games. Up to five varying casino brands can be represented per operating license. 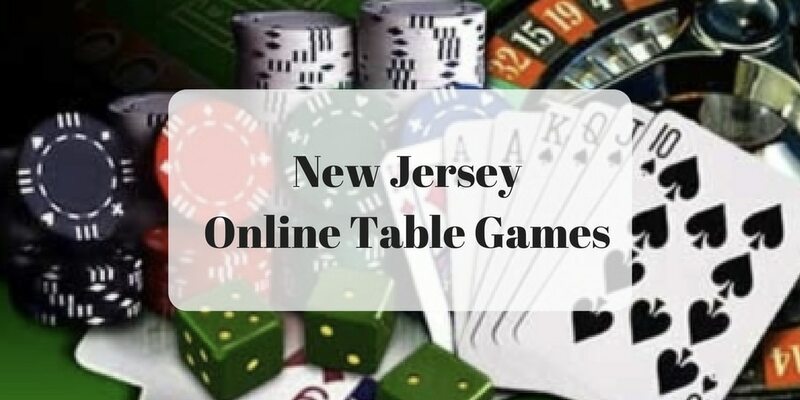 Playing New Jersey online table games will allow you to have faster gameplay and even a higher payout chance compared to their land-based counterpart. Because of regulations that make sure New Jersey online casino players are fully protected when it comes to fair-play and that their personal and banking information is kept safe, you can rest easy knowing that your online table game experience at an online casino is fully secure. 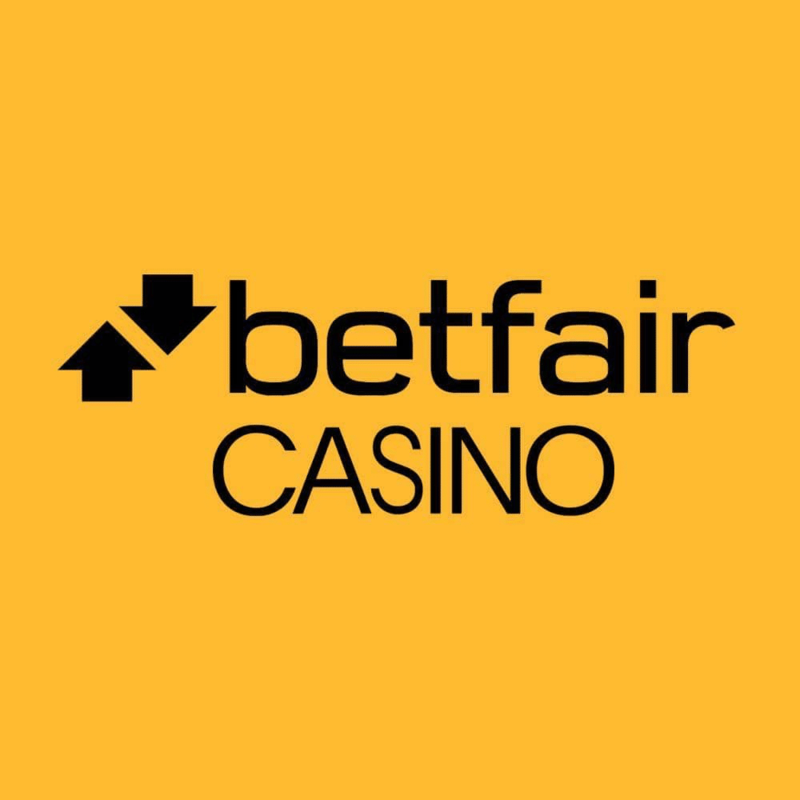 Keep in mind that the same cannot be said for an overseas online casino, in which the safety of your banking information and the assurance that gameplay is random and fair is dubious at best. Why Should You Try Your Hand at New Jersey Online Table Games? What sets New Jersey online table games apart from the rest of the online gaming crowd is that they are incredibly captivating to play. They also have some of the best pay-outs in the industry, which starkly contrasts their live game counter-part, with much lower payout tendencies. When people think table games, what usually comes to mind is blackjack or roulette. 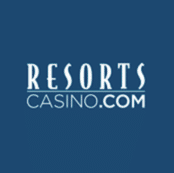 However, New Jersey online casinos offer so much more. If you want to try your hand at exciting and unique gameplay options then head to one of New Jersey’s online casinos and sign-up to receive a great welcome bonus to try your hand at it. As always, play responsibly and enjoy!